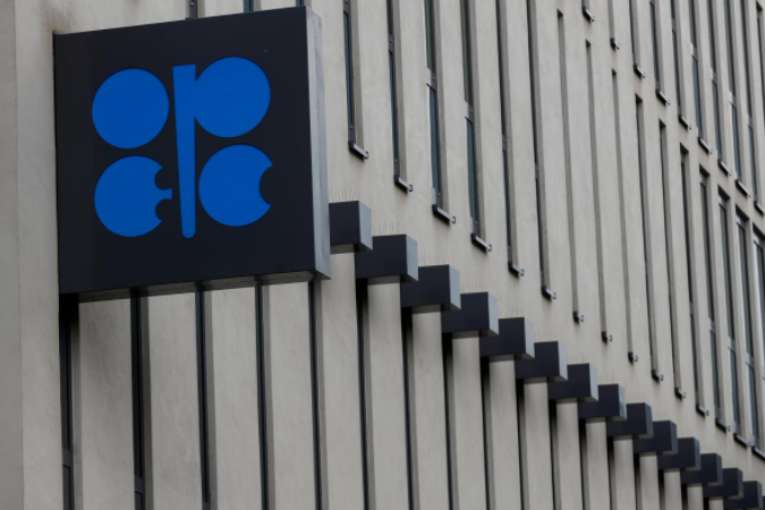 Oil prices rose on Monday, supported by the prospect of prolonged OPEC-led oil supply curbs and signs of inventory declines at the delivery point for U.S. crude futures. U.S. West Texas Intermediate crude settled Monday’s session 57 cents higher at $59.09, rising 1 percent to the best closing price since Nov. 12. WTI hit a four-month intraday high at $59.23 earlier in the session.